Free music vector art graphics. 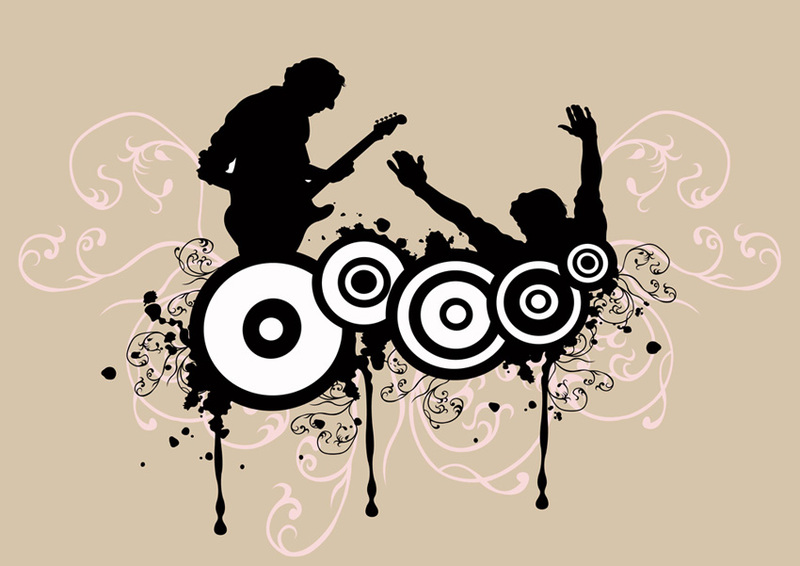 Musical wallpaper with guitar player, music fan and abstract elements. Are you ready to rock? Download this smashing rock and roll concert vector for free and use it as footage for your concert poster design or party flyer graphics. 0.